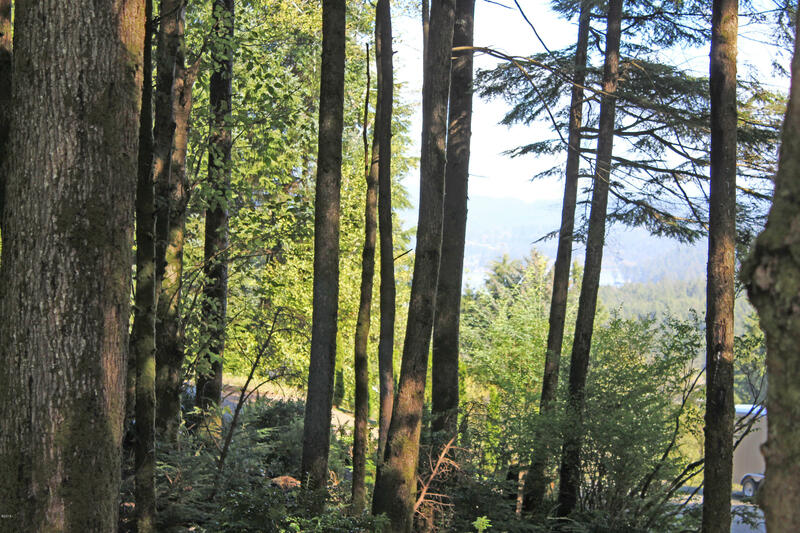 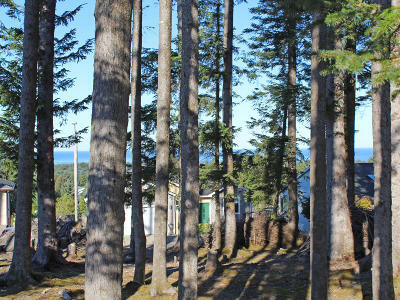 OCEAN & LAKE VIEWS FROM FLAT LEVEL BUILDABLE LOT IN SE LINCOLN CITY. 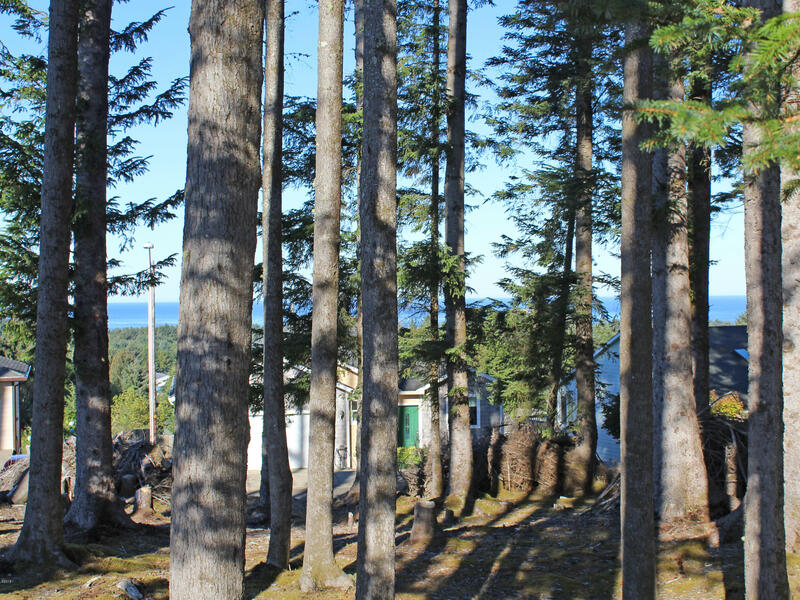 Up above the city, out of tsunami zone. 100 x 100 flat, level, quiet neighborhood, near shopping, dining, medical services. BUILD YOUR DREAM HOME HERE!! 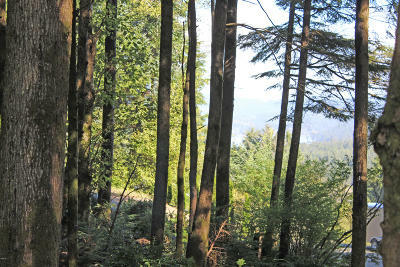 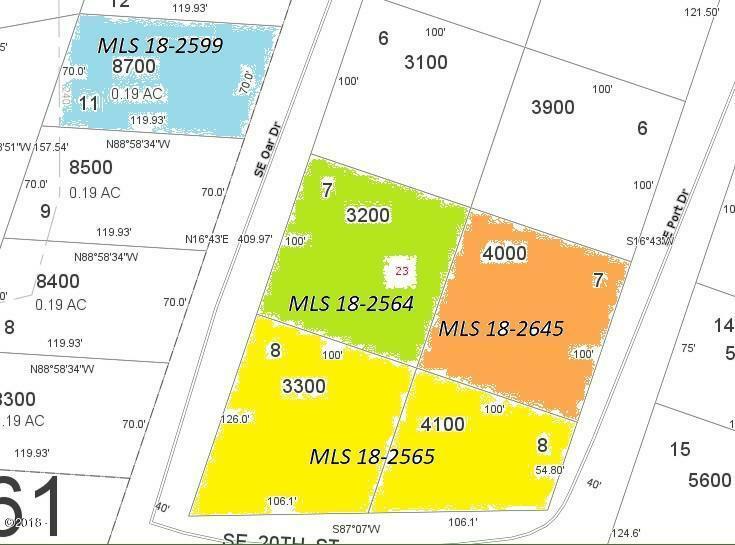 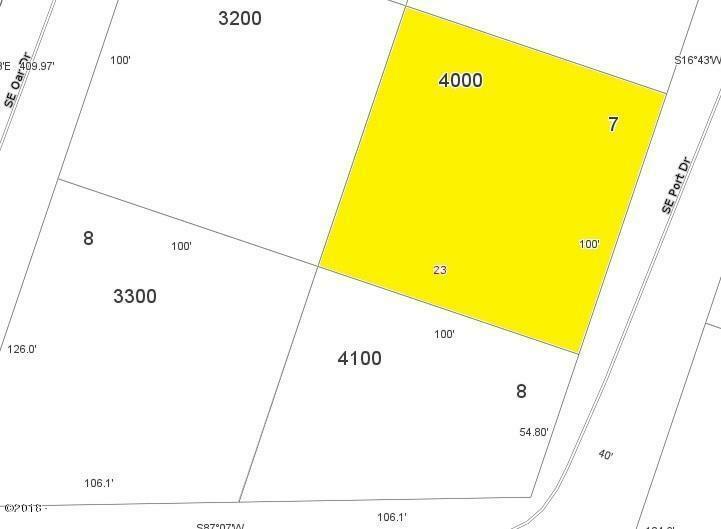 3 other neighboring lots also for sale, buy all 4 & build your dream compound. 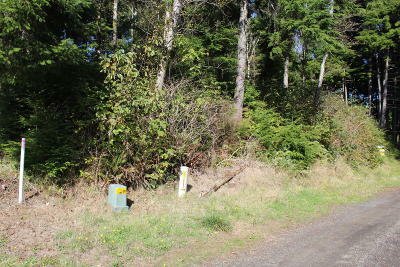 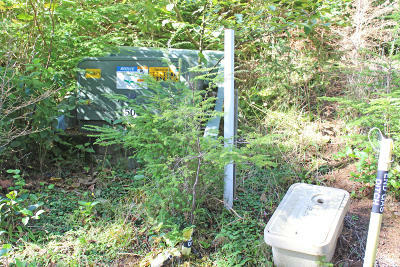 Buyer to do due diligence with city of Lincoln City Public Works Dept re: any future plans for city sewer in this area.